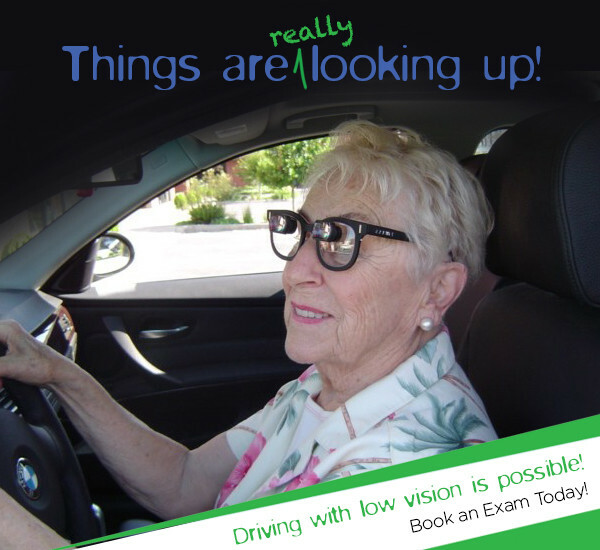 Age-related vision loss can be addressed with practical solutions. Experiment with adjusting the light settings when reading or working in your home or office. Due to the fact that after 60 your eye's pupil decreases in diameter it is difficult to see in dim light. Images and objects appear hazy as less light reaches your retina. This is why you will need to add extra light to perform certain tasks. Illuminate places that have dark corners like garage spaces, above the stove and under kitchen cabinets. Work surfaces should have ample light. Brighten any area that will require you to perform fine motor skill tasks such as sewing or typing. Your workplace may be a place where you will need to add some lighting if possible. Don't forget to schedule regular eye exams as they are essential in monitoring your vision problems. It is important to get your eyes checked to rule out any serious age-related eye diseases. Another reason for regular eye exams is that your doctor can provide you with options on how to reduce the effects of normal age-related vision degeneration, such as color vision, near vision and contrast sensitivity. A quite common age-related vision problem is Cataracts. It is very common in the over-60 age group. Hazy and cloudy vision are the most common symptoms. Cataract sometimes can be remedied with surgery. The procedure is done to remove the eye's cloudy lens. The natural eye lens is then replaced with an artificial one. Shields and Lens filters to reduce glare. Mobile phone with large screen and large fonts settings.